I RAN JAN is the first of our Virtual Racing Club events. Complete a virtual challenge and a limited edition medal will be winging its way to you. 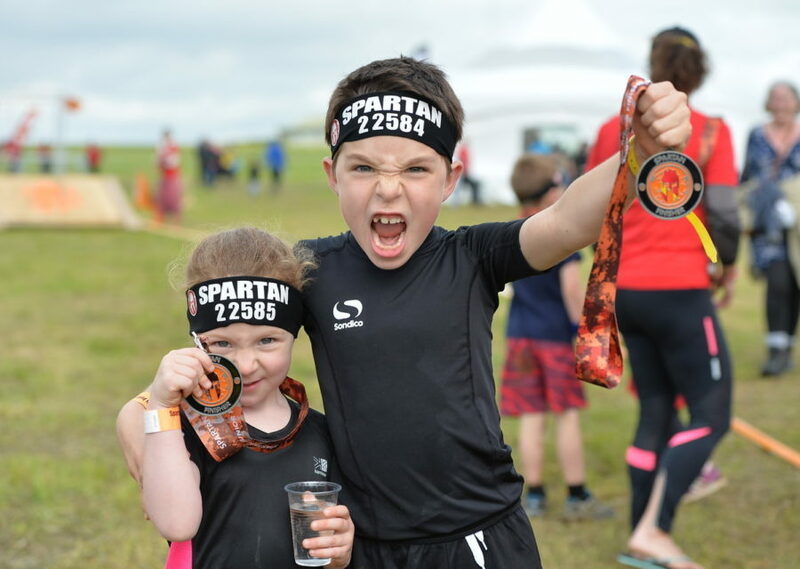 We'll be organising virtual running races and challenges with amazing medals throughout 2019. Our virtual running events include distance challenges, race challenges and virtual runs for kids. This is how it works: you sign up, you get running, then send us proof (gpx, link to Strava etc.) and voila, it’s medal time! 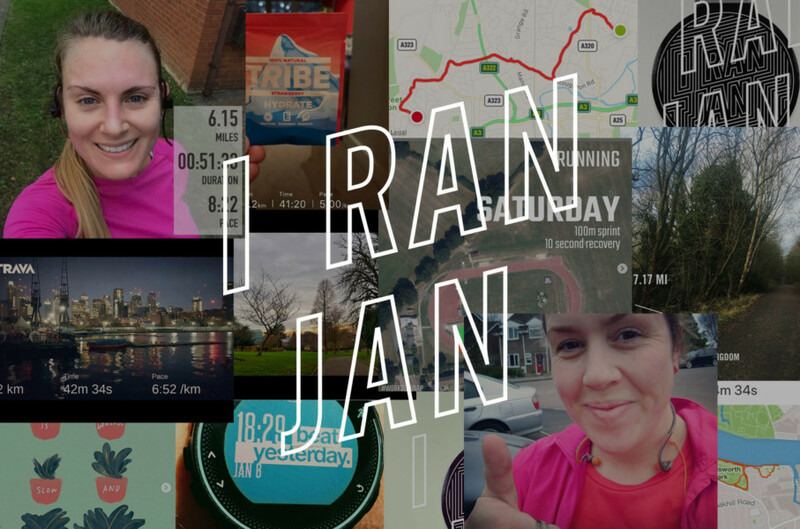 If you're taking part in I RAN JAN and have any questions you can see the FAQs here or get in touch with us. 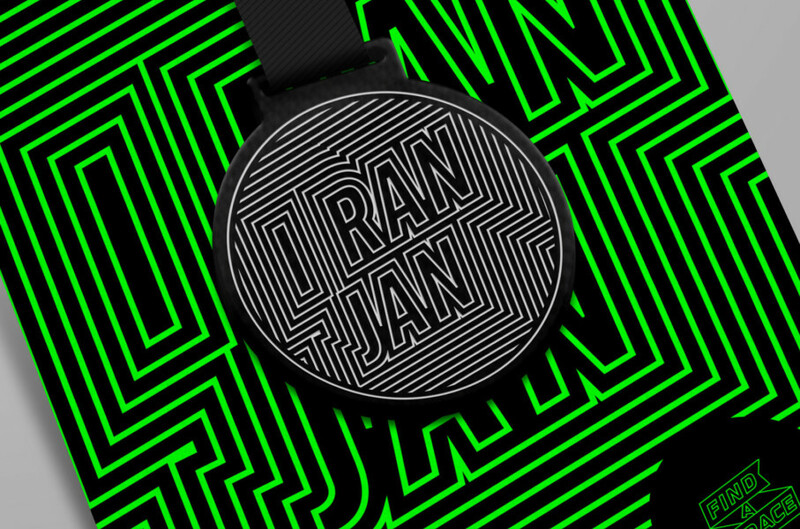 I RAN JAN is now closed for entries but we'll be launching new challenges soon. To be kept in the loop, sign-up to our email newsletter. Or you can join the Strava club and see how everyone else is got on. Tips on Obstacle Course Racing racing for kids and families.